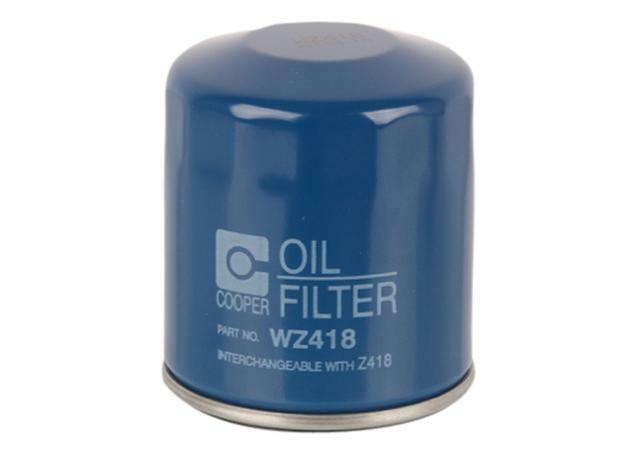 An oil filter helps in removing contaminants from engine oil, lubricating oil, transmission oil and hydraulic oil that can accumulate over time. Sparesbox has a comprehensive catalogue of oil filters from top brands like MANN, Ryco Filter, K&N Filters and Wesfil. As your engine oil cycles through your vehicle's motor, it picks up a wide range of contaminants, sludges and harmful substances while it works to clean and protect your engine. In order to clean it before it goes back into your vehicle's engine, oil filters are placed on your car. There are two types of oil filters, spin-on oil filters and cartridge oil filters. Spin-on oil filters have tighter tolerance and can withstand highest oil pressure whereas as cartridge oil filters are made up of a replaceable element that is fit into a reusable housing. For more information, see our handy Oil Filters Guide. 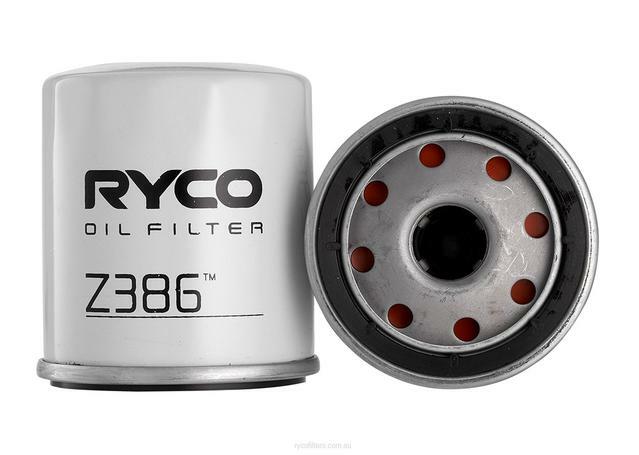 How are Good Oil Filters Beneficial for Australian Drivers? Good oil filters are designed to both clean your engine oil effectively and maintain a constant, steady flow of oil back into your engine to ensure it gets the lubrication and protection that it needs. Oil filters are made with high quality filter elements that are strong, efficient and effective to maintain a steady flow of the cleanest oil. Preventing from damage to the engine's bearings and crankshaft, an oil filter also gives the engine a longer life with improved oil flow. When you’re looking to buy oil filters online in Australia, think Sparesbox first! Sparesbox offers a range of oil filters from companies that have a commitment to delivering OE levels of filtration quality. We’re committed to offering some of the best oil filters Australia have to offer. Many vehicle manufacturers demand the best filters to go in their vehicles, and choosing a proper Ryco oil filter or MANN oil filter will give you great piece of mind every time it comes to get a service. Offering outstanding quality at a budget price rage, Wesfil is one of Australia's most successful filter brands. Wesfil oil filters will deliver great value and filtration quality all in one, allowing for a no-fuss filter change that can get your everyday vehicle back on the road in a flash. For performance vehicles that require higher flows of oil, we also offer an outstanding range of high flow K&N oil filters to increase the amount of oil cycling through your engine while keeping it outstandingly clean. When buying a new oil filter, be sure to check out our huge range of engine oils to ensure that your engine is getting the finest lubrication, protection and cleaning power. Sparesbox offers a great variety of premium engine oils and lubricants from the likes of Motul, Nulon and LIQUI MOLY.